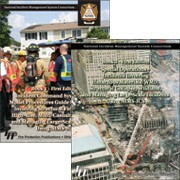 Home / Fire Service & Rescue / Texts/Handbooks & Supplements / Fire Command, 2nd Ed. Fire Chief Alan Brunacini shares his many years of experiences and observations of the Incident Management System in the 2nd edition of Fire Command. 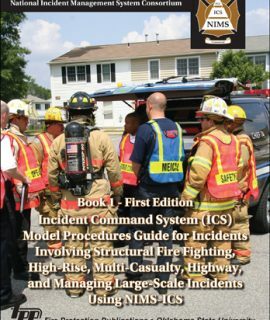 As one of the nation’s top authorities on fireground command, Brunacini presents a step-by-step method that helps you develop know-how and confidence. 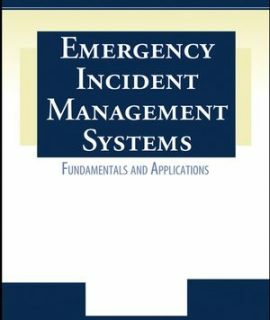 Each function has its own chapter with a complete description of how the IC performs that function and how that individual function plays its part in the overall Incident Management System (IMS). In addition to discussing functions of command as a whole, the text expounds on the importance of each function. 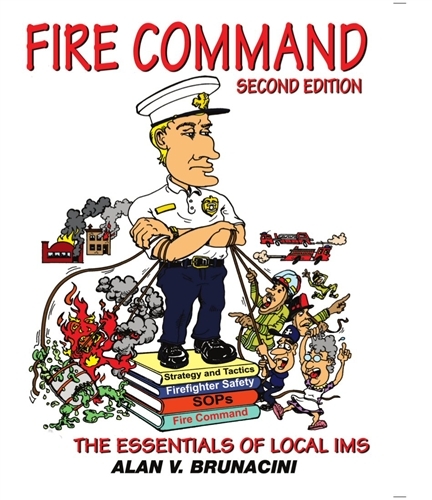 It describes how incident commanders perform the function and outlines the importance of each function to the fire department’s incident management system. 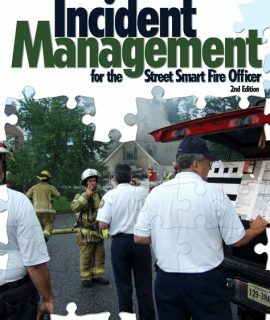 Incident Management for the Street-Smart Fire Officer, 2nd Ed.